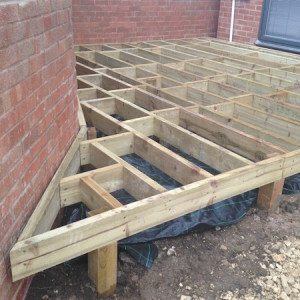 The system is only as good as the base beneath it. We use traditional construction methods and premium quality, pressure-treated FSC wood, taking pride in our skilled joinery. Thank Paul and the guys for their hard work, I’m super chuffed with the garden and delighted to have finally got it done. 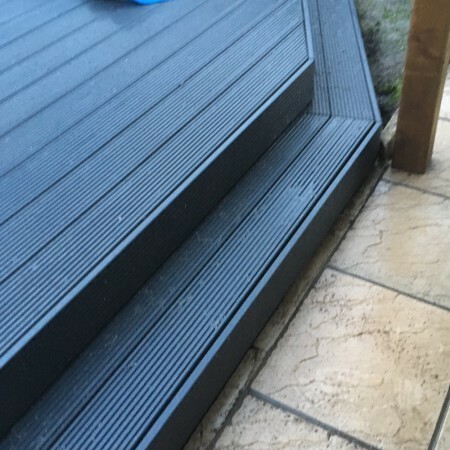 It’s such a treat walking to and from to the cabin now – I can even pop across in my slippers! 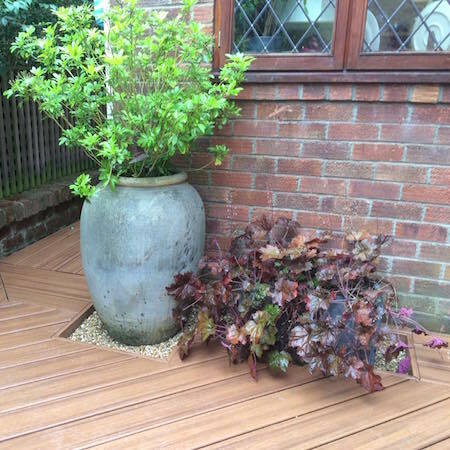 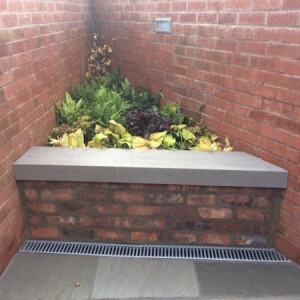 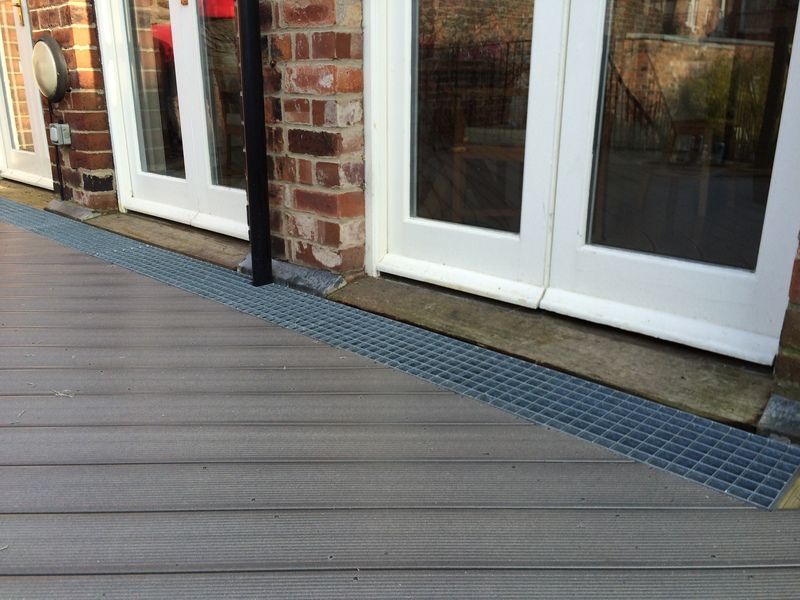 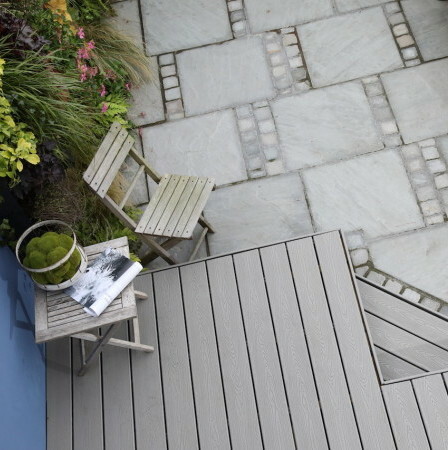 For more information about Trex composite decking click here. 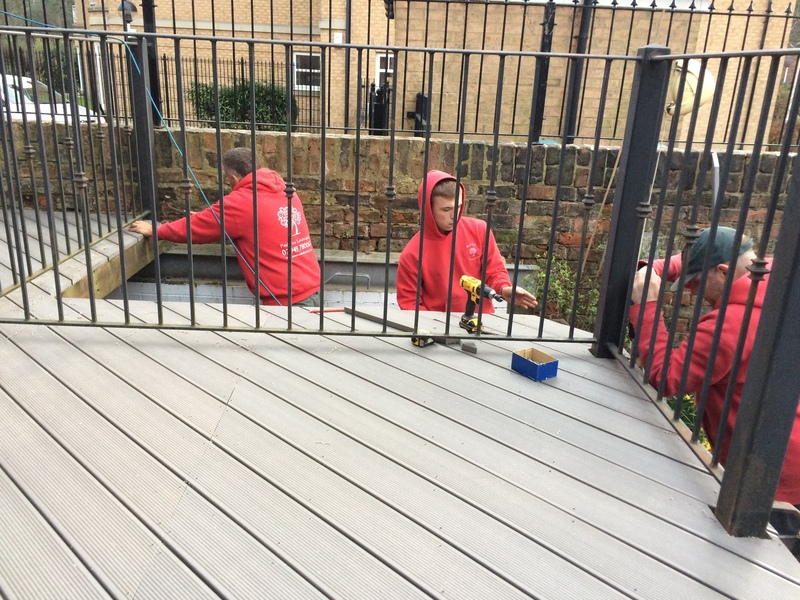 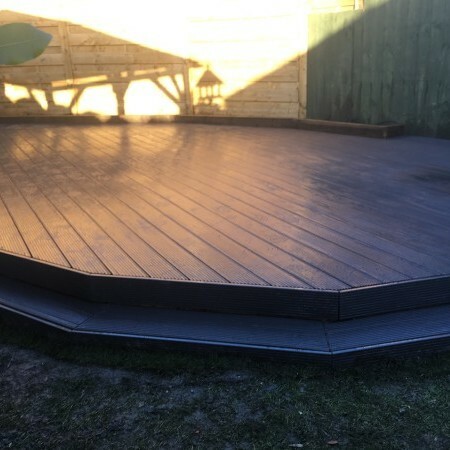 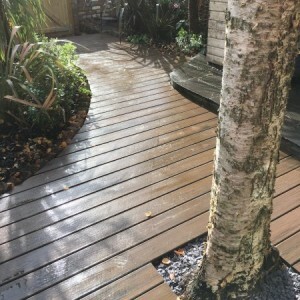 We only use premium quality timber for our deck construction, to make sure that your deck will last. 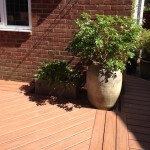 The wood we used is from FSC accredited forests and has been pressure-treated. 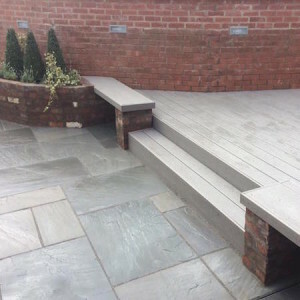 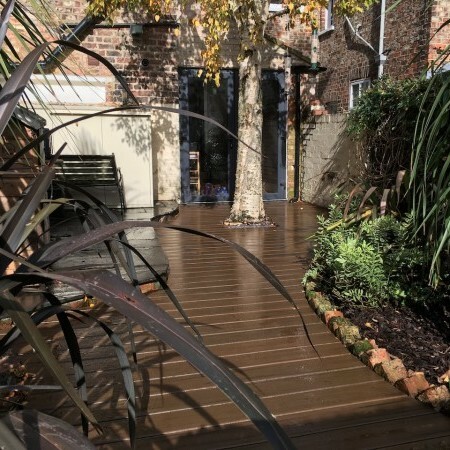 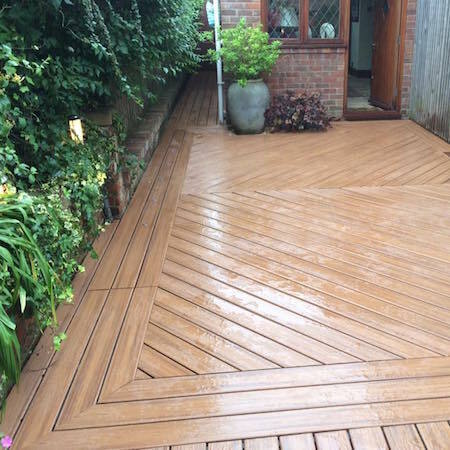 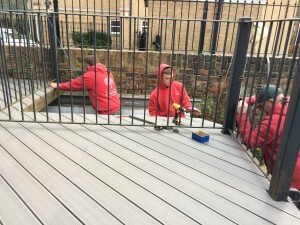 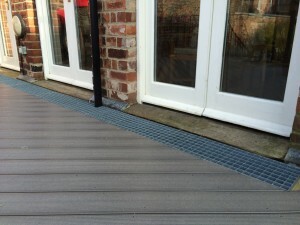 For composite decking York contact us.